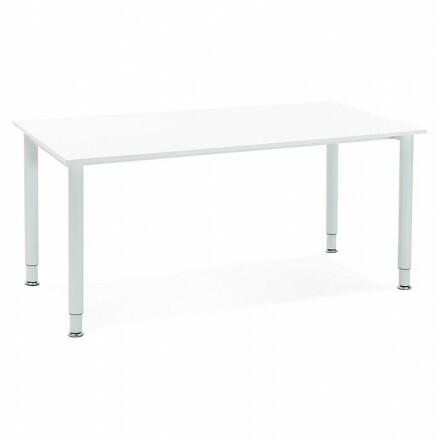 Certainly design, office meeting table LORENZO will seduce you by its painted metal base and its White tray. 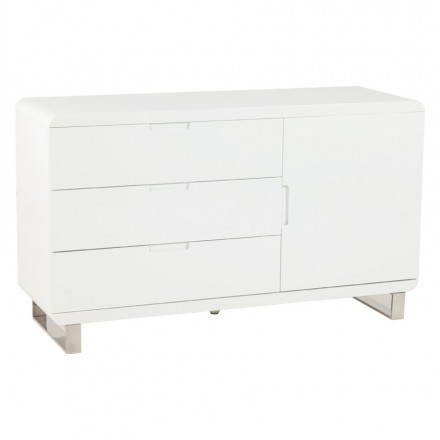 It will be noted through its minimalist lines and will be placed in different configurations of your interior. 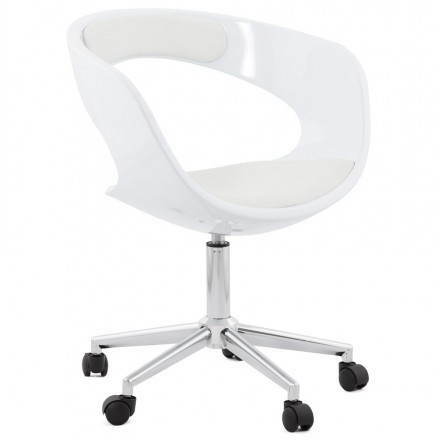 Office chair Sphere Ramos in white polyurethane﻿. 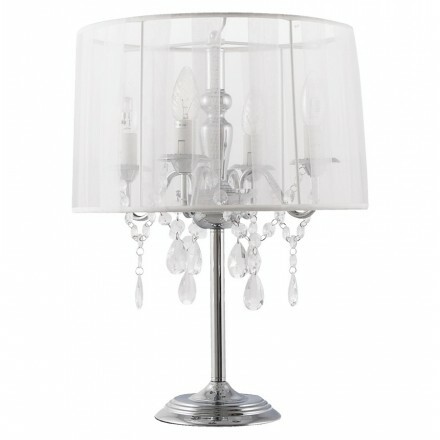 Ideal to use it rotates 360 ° and esthetisme will not be forgotten.